Are you planning a holiday party? Experiences are the currency of the 21st century. Your crab cakes are great but is anyone going to be talking about them 6 months from now? Take a page from the hospitality industry and give your guests an experience they can share and brag about to their friends and their social media channels. 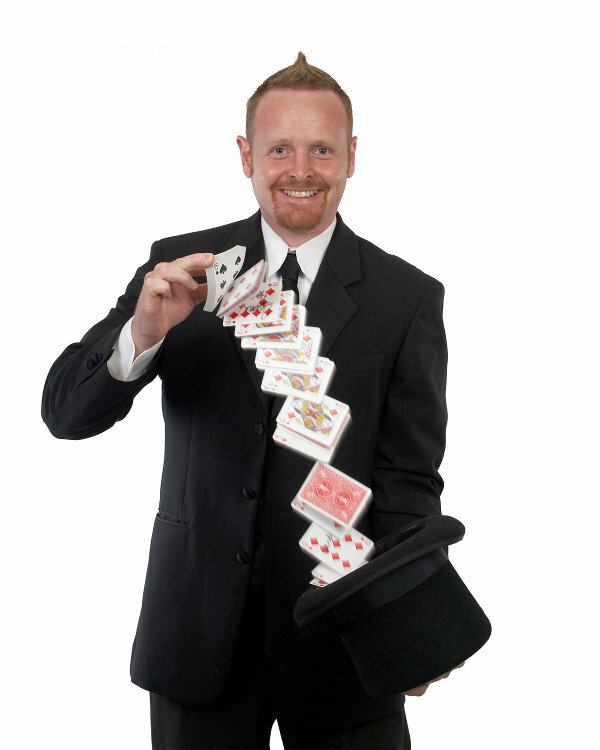 Wether it's strolling magic, where I mingle with your guests, a short stage presentation as part of a longer program, or a full stage show; I use magic to create experiences that your guests will want to share, and attribute to your event! To Lochlan Masters, magic is more than entertainment. Magic is art. It is creativity and craft that transforms events and people. Lochlan does magic for a living. He takes his art seriously. 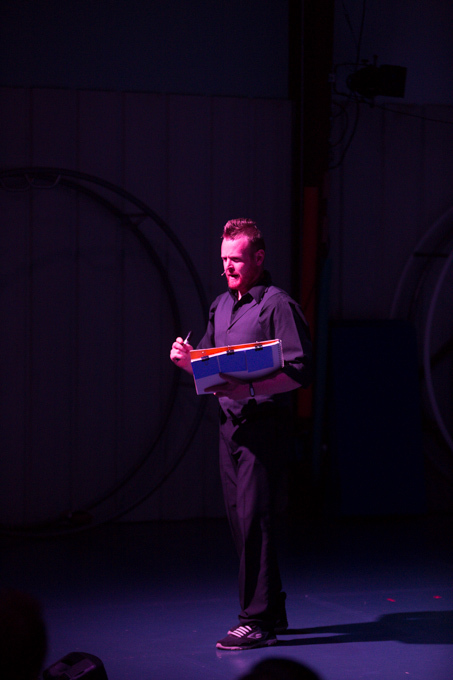 He spends most of his time seeking out opportunities for learning, crafting new illusions, and honing his skills. He pays attention to details. He knows what he's doing. He sets the bar very high for himself. He is also friendly, clever, witty, charming, and really fun to work with.